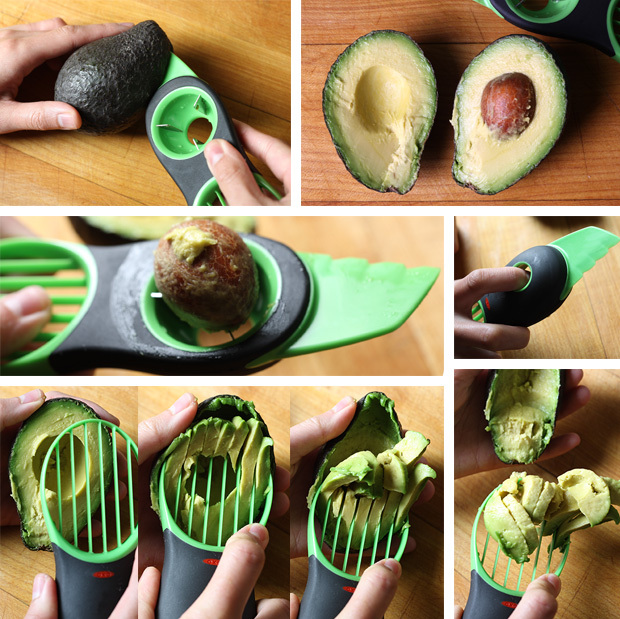 The OXO Good Grips avocado slicer splits, pits, and slices with an ergonomic design. The Body Back Buddy looks a little bit like a deformed neon tree branch, but reviewers swear that “it hits any spot you need it to” so you can “watch the knots melt like ice cream.” It’s extremely durable because it’s made from high-density materials, and it uses leverage from your own body and 11 accurately placed therapy knobs to help relieve with pain in any area. 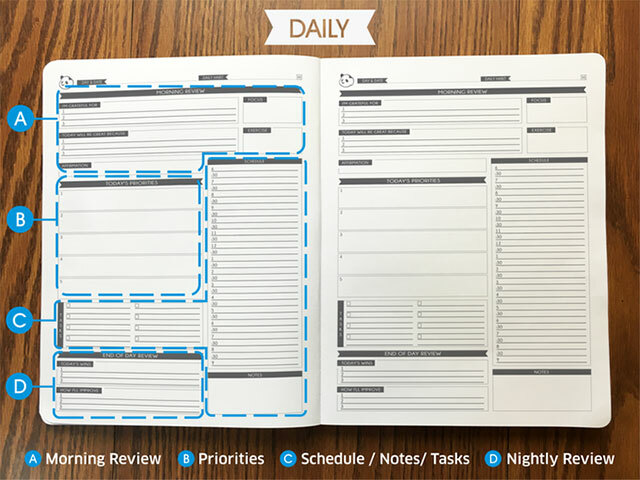 This planner organizes your schedule while boosting happiness, gratitude, and productivity. In addition to providing space for you to organize your dates and daily priorities, the Panda Planner also utilizes scientific strategies that improve productivity, boost happiness levels, and help you cultivate a feeling of gratitude. This toilet spray that erases all traces of your foulness. This humble toilet spray has garnered nearly 11,000 positive reviews on Amazon. 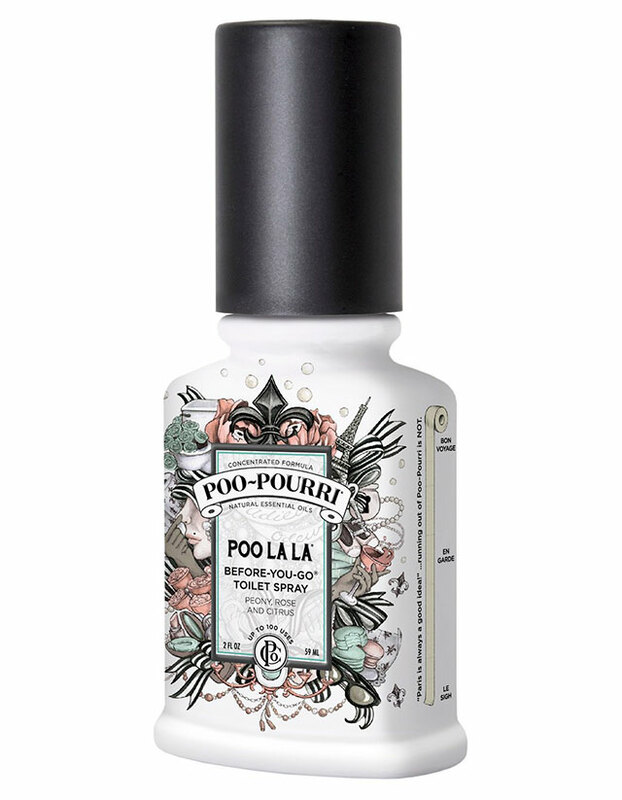 Made with a natural mix of essential oils, the Poo-Pourri toilet spray coats the water in the bowl with an invisible layer to traps smells under the surface so it gets flushed down with the rest of the evidence. 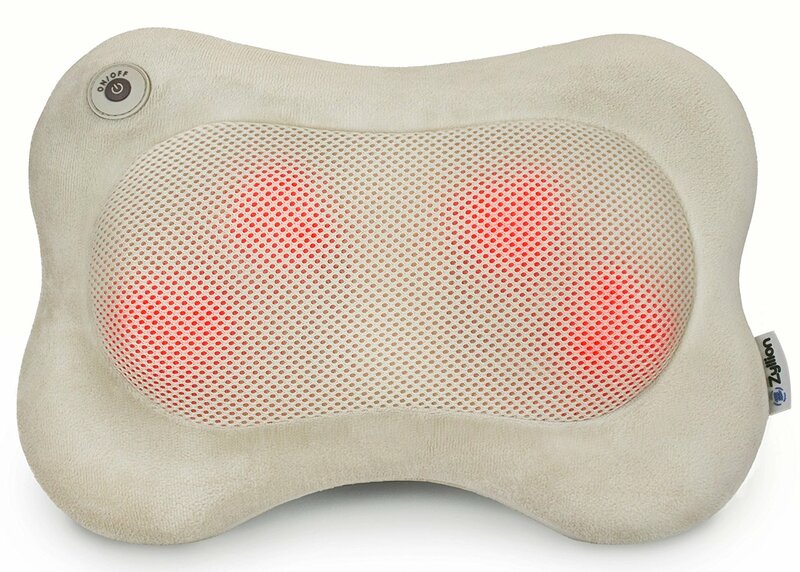 Equipped with soothing heat, 3-D deep kneading Shiatsu knobs, and multi-directional movement, people are flipping over the Zyllion Shiatsu pillow massager. It’s wonderful for necks, backs, and even wrists, and it’s got a strap that attaches easily to your car’s headrest or office chair. 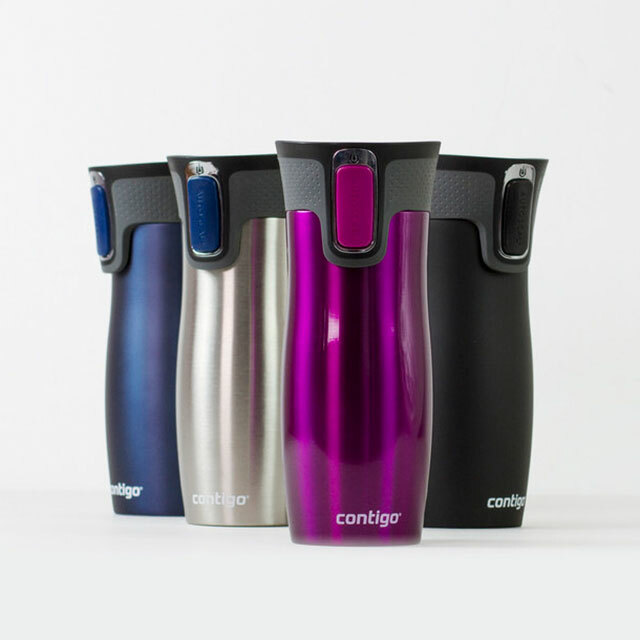 At first glance, this Contigo autoseal travel mug looks like your average coffee tumbler. It’s not. 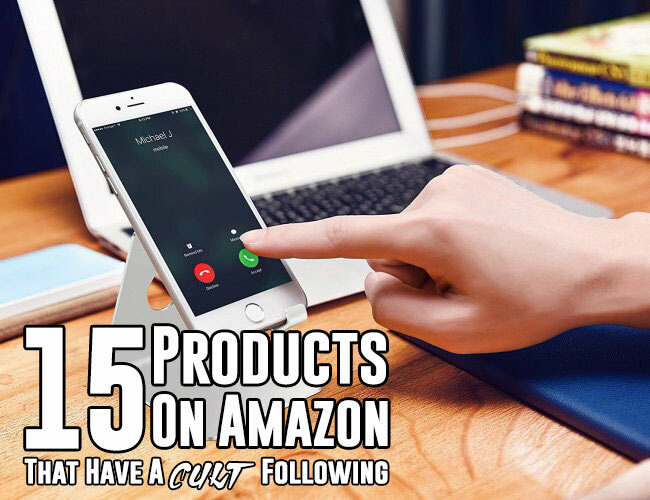 It’s made with a brilliant vacuum-seal technology that’s both spill-proof and leak-proof, and even automatically closes between sips. The whole thing is dishwasher safe, and has a mechanism that twists open so you can clean the interior of the lid. It also keeps your beverage hot for up to five hours, and cold for up to 12. 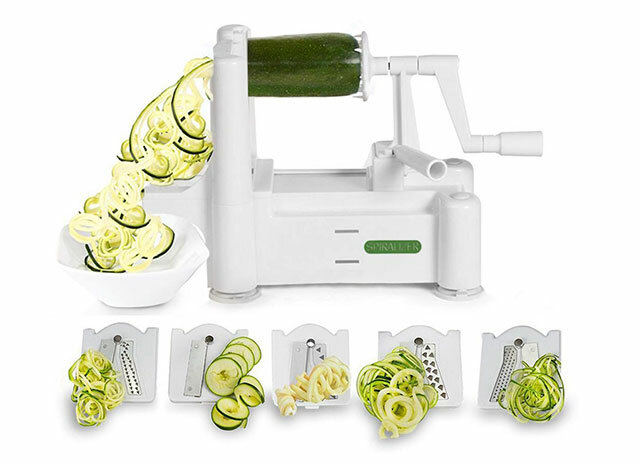 Turn boring vegetables into fun noodles and spirals with this Spiralizer vegetable slicer. This gadget won’t clog or jam and boasts both a veggie noodle and ribbon blade that use way more of the vegetable than the standard zoodle maker. A gadget that removes lint, pilling & fuzz from clothing. Lint brushes can only do so much — and this battery-operated Fabric Defuzzer is a way better option to make clothing look like new again. It removes lint, pilling, and fuzz from any fabric. 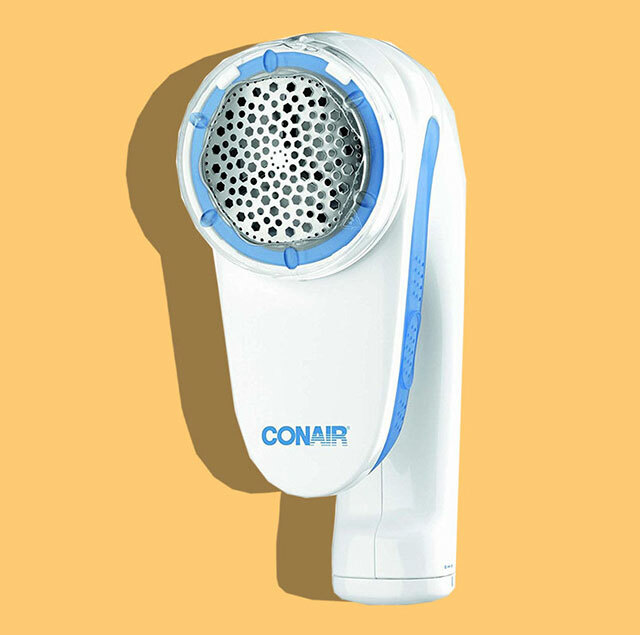 It boasts three settings for depth control and has a detachable lint catcher for easy cleaning. A folding board that folds clothing in a snap. If you’re tired of seeing your favorite T-shirts and blouses crumbled up into a ball in a drawer, but lack the patience or skills to fold them like a pro, this folding board brings the gift of organization to your life. In just three steps, and in only three seconds, this board folds shirts, trousers, pajamas — you name it. 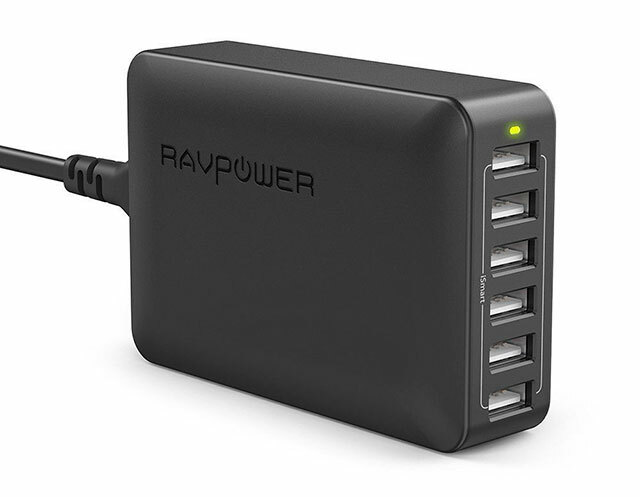 Why charge just one or two devices at the same time when this powerful USB charger lets you charge six devices (phones, iPads, etc) at the same time? This unit guarantees each device will get a full charge and, thanks to its 100V-240V input, prevents your device from overheating or overcharging, no matter where in the world you roam. 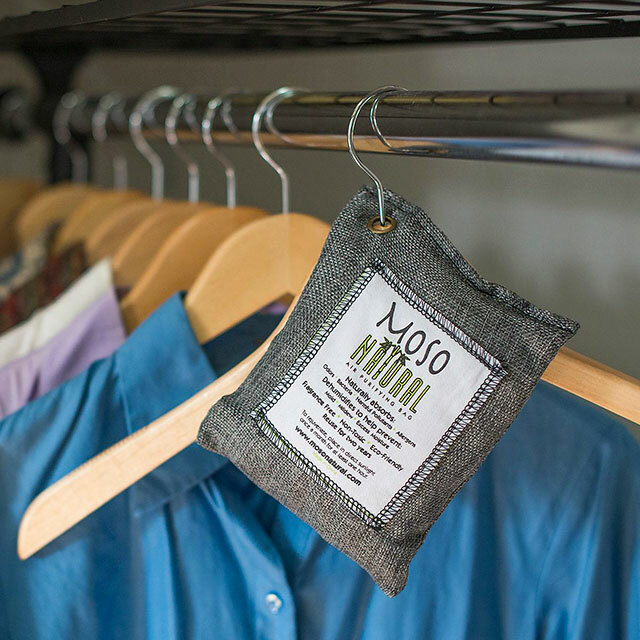 A Bag Of Air-Purifying Charcoal That Eliminates Unwanted Odors. One bag, which is reusable for up to 2 years, can freshen spaces as large as 90 square feet, making it perfect for cars, closets, and bathrooms. In addition to fighting questionable smells, it also prevents the growth of mold, mildew, and bacteria and protects from allergens and pollutants in the air. 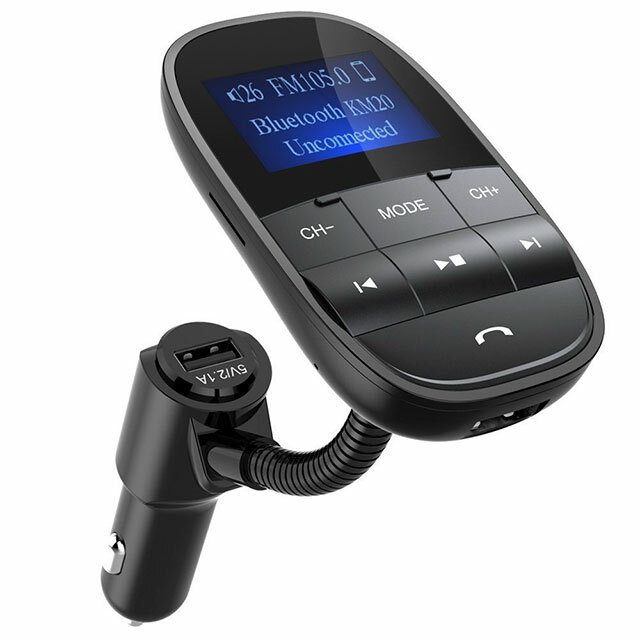 A Bluetooth Car Radio That Works In Place Of An AUX Cable. If you’re driving an older car model and lack an AUX cable to play your music. This highly-rated Bluetooth car kit is the perfect solution. The radio allows you to connect your phone to the dashboard on a bendy adapter that plays music and lets you make hands-free calls. The sounds quality is crystal clear, and the large LCD display shows you exactly what’s playing and which calls are coming in. This 76-inch stretching strap has 10 individual loops that make it versatile enough for a variety of heights and flexibility levels. 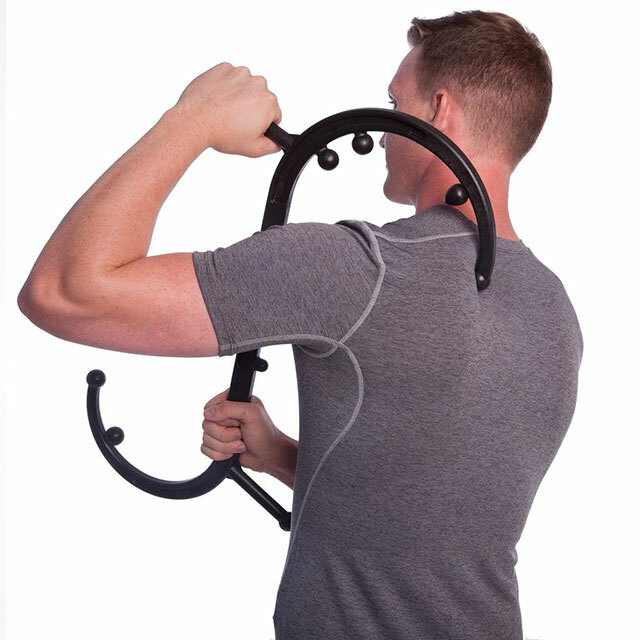 Designed and recommended by physical therapists, the band is ideal for warming up, cooling down, or exercising. Just use the durable strap to go through exercises in the included instruction booklet to not only give yourself greater flexibility and better muscle recovery, but to also reduce the risk of injury. A Simple Phone Stand With Over 7,500 Reviews. There’s something to be said for simple elegance, and this cell phone stand fully encapsulates that. With black aluminum alloy and a sleek, minimalist design, the lightweight contraption is compatible with most iPhones and Androids.